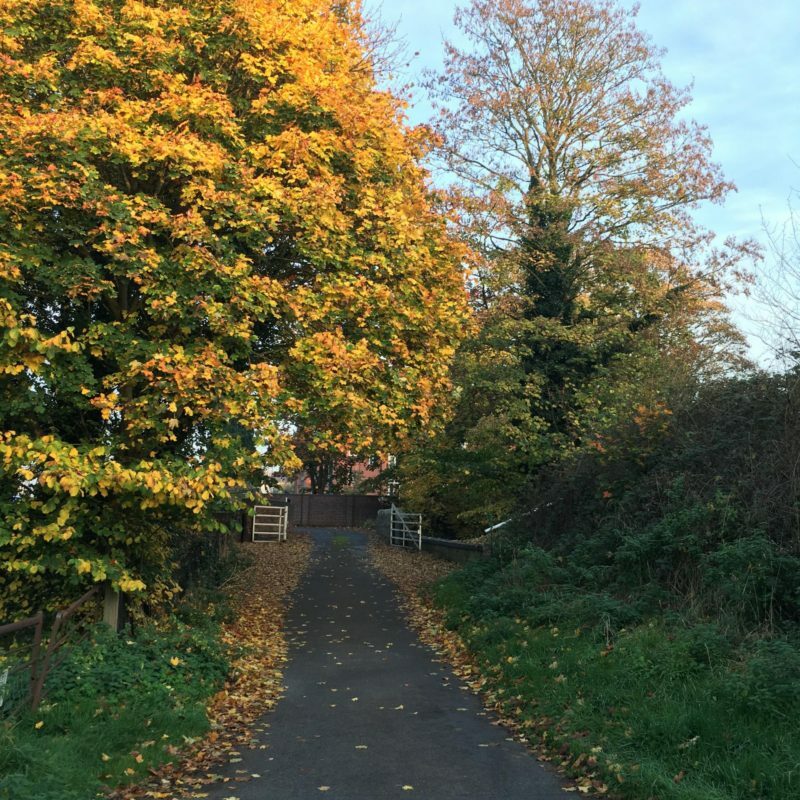 Autumn walks can be a wonderful way to escape the stresses and strains of modern life. A time to be at one with nature as the seasons change. A time to take in the changing colours and to simply watch the leaves fall. A time to escape. A time for reflection. Life in the 21st Century can get hectic. With everything that modern society throws at us it is natural that at times things can become too much. The fast pace of life, a life that is lived 24/7 and has to be lived now can be overwhelming. 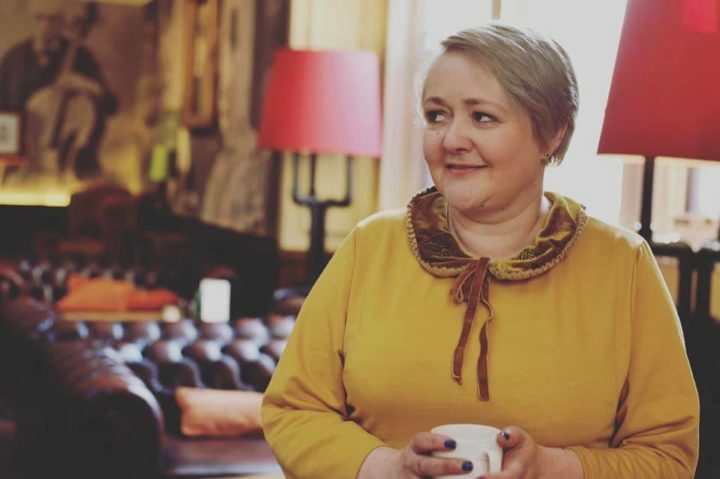 Add in the strains of work and the never ending need to be on social media to an already hectic personal life it is no wonder things can get too much. At this time of year with Christmas and New year fast approaching, yes its just a little over 4 weeks <scream>, its no wonder many of us are wishing what should be a fun and exciting time of the year away. I have previously talked on my family blog about some tips to prepare for Christmas. At this time of year its often useful to start to think about plans and what needs to be purchased. Christmas is also a time which we shouldn’t stress about. In the scheme of things Christmas is one day. Why stress? When I need to relax I often find a walk out in nature really helps to clear my mind. I am lucky to live near to some scenic canals. Some of them are out in the countryside while others are right in the heart of the Black Country conurbation. 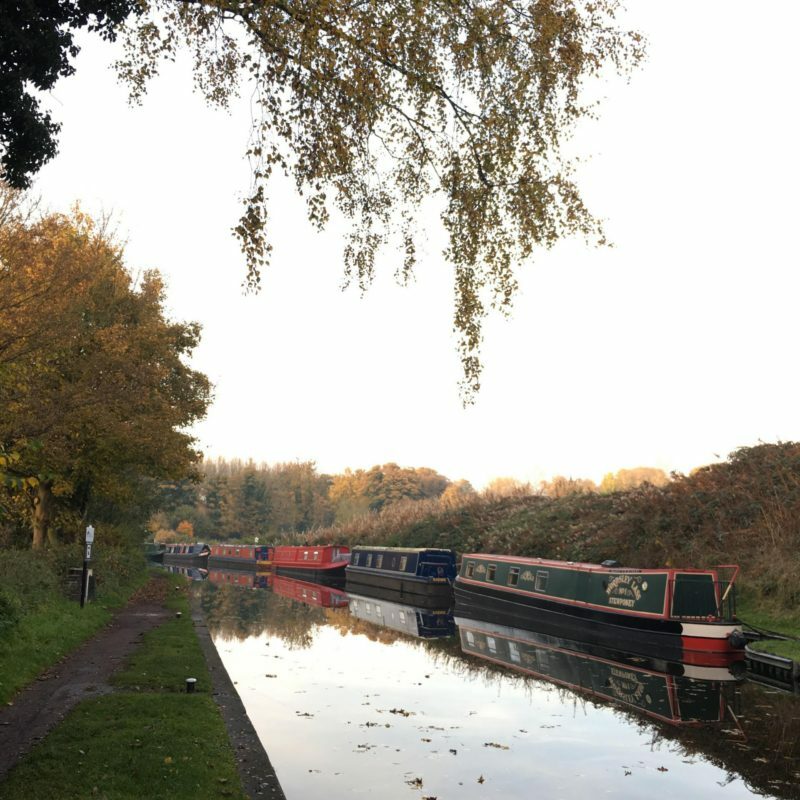 Even though some of the canals are a number of miles from the peace and tranquility of the countryside you would never believe you were stood in the middle of housing and industrial estates. 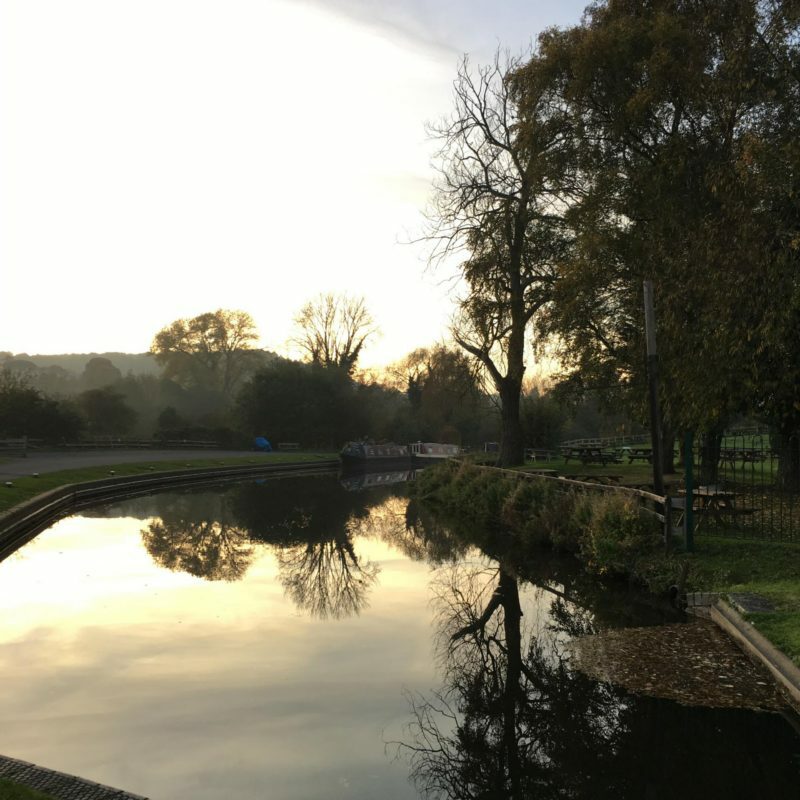 With the seasons changing so quickly this time of year I love to take autumn walks along the canal to take in the beauty of these once very industrial waterways. 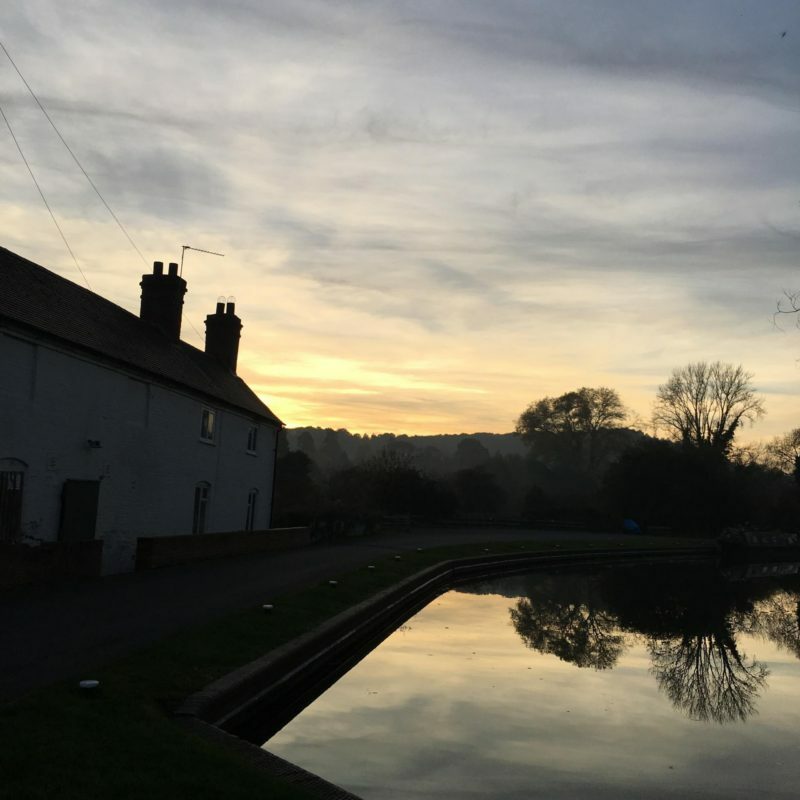 Today, the canals are not used to transport goods around the country but instead are maintained for leisure purposes be in holidays or day trips along the canals or a days walking or just a short 10 minute stroll. Do you ever get out in to nature for autumn walks to relax? What do you do to ease the extra stress that the Christmas and New Year festivities bring? The canals are a perfect way to get away from things a little when you are in the heart of the city. 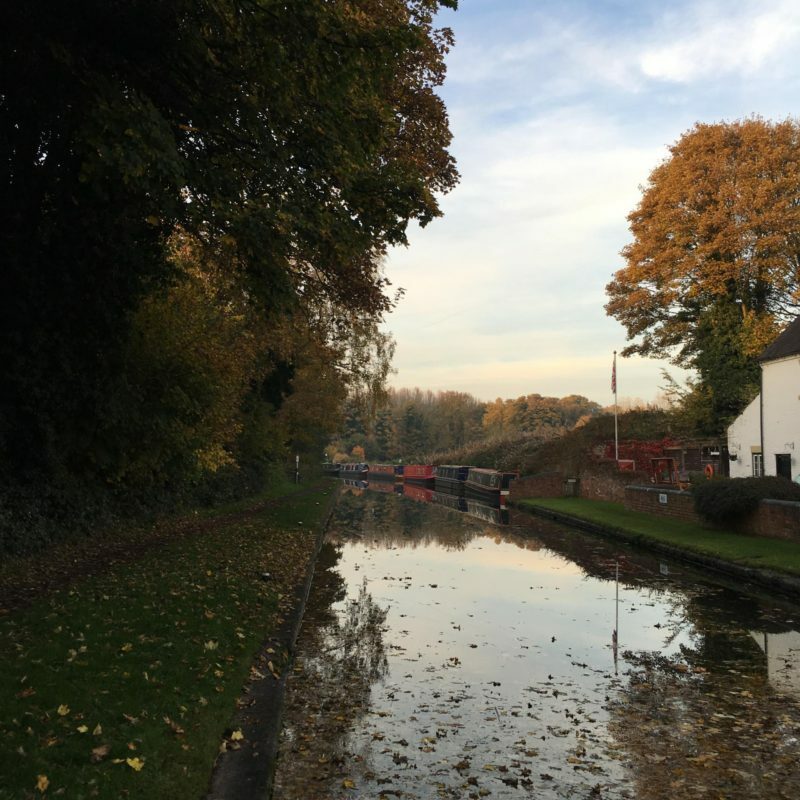 We are very lucky to have so many miles of canals in the West Midlands. This is absolutely perfect for morning walks.